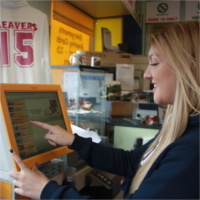 Take a look around; we're sure we have something for everyone! You can print your photos instantly using our Kodak machines. We are specialists in comb, wire, thermal and hard backed document binding. We're a small, independent shop based in Darlington and Stockton with over 14 years experience in refilling printer ink cartridges. 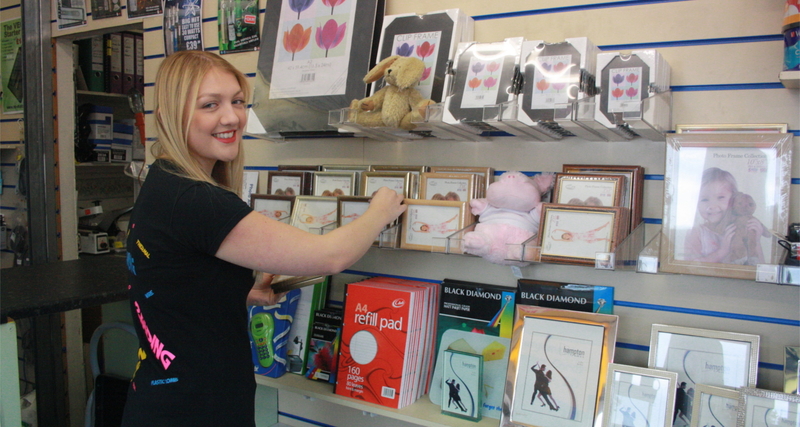 Our business has diversified to offer a variety of additional products and services that are in-keeping with our speciality of refilling cartridges such as Kodak photo printing, tshirt printing and canvas framing. We now outsource some of our business cards, flyers and greetings cards so we can offer our customers a better quality product. We are always looking for additional services to keep our staff busy and our customers happy. 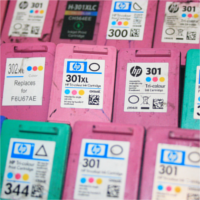 Based in the North East of England, Cartridges Inc. started out as a small business specialising in refilling printer ink cartridges, as well as supplying branded and compatible ink cartridges. With over 10 years experience we pride ourselves on our large range of quality products and services. Take a look around; we're sure we have something for everyone! 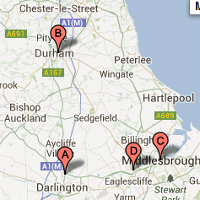 We are proud to have 2 shops in the North East of England; based in Darlington and Stockton. 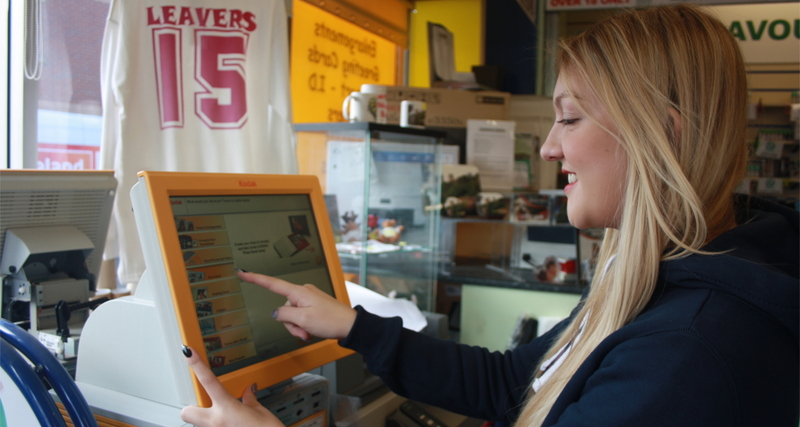 Visit this area to find out our addresses, contact details and opening times. Are you looking for an alternative to smoking? 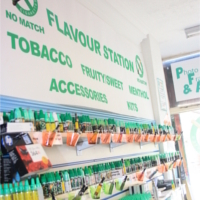 'No Match' eCigarette products are now available at Cartridges Inc.
NO Tar, NO Tobacco, NO Lingering Smells, NO Carbon Monoxide, and HUGE savings compared to traditional cigarettes. With over 70 flavours and 6 different strengths to choose from they are the perfect aid to help you kick the habit. To find out more simply visit us in store and TRY BEFORE YOU BUY or feel free to ask us any questions through our contact us page.